If you’re on the keto diet you know that there are some amazing health benefits that can be derived from this diet. From weight loss to helping with different ailments, the list goes on and on. However, while the fat may seem to melt off for many people who start the keto diet, some people may find it a little more difficult to get the fat off. In cases like this, a few extra keto tips may come in handy and this is why this article will be a great read for you. But, before we begin, let’s take a look at the keto diet, its benefits and a few more important things to know about this diet, especially if you’re new to it an are looking for some inspiration and motivation to even start the diet. The keto diet is a low carb, high fat, moderate protein diet that has multiple health benefits. Indeed, it has been shown through numerous studies ( 1, 2, 3,4 ) that this diet can help you lose weight among other things such as it helps you become more mentally focused and have more energy. This diet involves cutting out foods that are high in sugar and high in carbs such as bread, pasta, sodas, most fruits, and grains and more. This diet, originally formulated for epilepsy is purposely low in carbs and this forces the body to use fat as its first energy source instead of glucose. This happens through a process called ketosis. As this diet works if you cut down your carb intake significantly and replace it with moderate protein and high-fat foods, this diet thus uses up the fat both eaten and the fat stored in your body for fuel. Thus, this diet is proven to help you lose weight. According to this study, low carb diets can help you manage your hunger better. This thus helps make weight management easier. The keto diet also has multiple other benefits including reduced blood sugar and insulin levels, can lower blood pressure, may help with cancer and cholesterol and more. 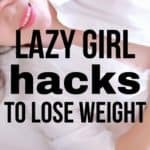 Keto hacks are simple keto tips and tricks that you can employ to help make this way of living easier. Whether that be tips and tricks that help you find ways to eat out or things you can do to help you lose more weight. They’re things that make being on this diet a lot easier than it normally would be because let us face it, this diet can definitely be a challenging diet to try out. You can ever go wrong by having too many hacks up your sleeve. 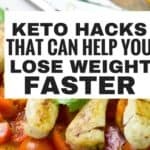 Here are a few reasons why you may really want to learn and use these keto hacks. Whatever your reason for needing these keto tips, you will find something that can work for you. whether you’re just starting out, or you’re just trying to lose some extra weight then this post is for you. Keto is a great way to lose weight, however, believe or not, many people don’t lose weight as fast as they anticipated. As a quick disclaimer, you might want to check with your doctor before starting any new diet, especially if you have any health issues. Continue reading this and feel free to share your own keto diet hacks that have helped you along the keto journey in the comments below. If you’re looking for an extra boost with the keto diet then intermittent fasting might be it. This basically entails fasting for a certain number of hours each day then eating during your non-fasting hours. 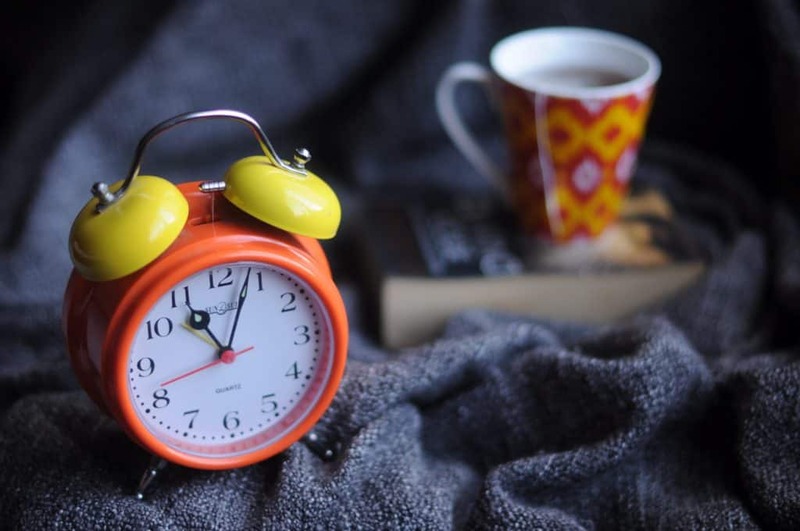 Most people follow the 16:8 intermittent fasting schedule which basically means that they’re in fasting mode for 16 hours and eat during their 8-hour eating window. Helps you lose weight. Intermittent fasting significantly cuts down on the number of hours you have to eat everyday. This in itself can help you lose weight however because you can only eat so many calories in an 8-hour window. Thus intermittent fasting is a great way to help restrict your calories. It can help to recondition the way you think about food by making you more accustomed to eating only when you’re hungry rather than when it’s lunch, breakfast or dinner time or worst when you’re bored. If you’re on the keto diet, you know that there are a ton of foods that you just cannot eat. The intermittent fasting method is s great way to help you get through those tough days when you just want to grab something that is not keto friendly. If you suffer from sweet cravings on the keto diet, then you really need some useful tips to help you cope with your sweet cravings. Here is a list of things you can use to help you out when those cravings hit. Sugar-free keto dark chocolate – There are some sweet keto snacks that you can buy. 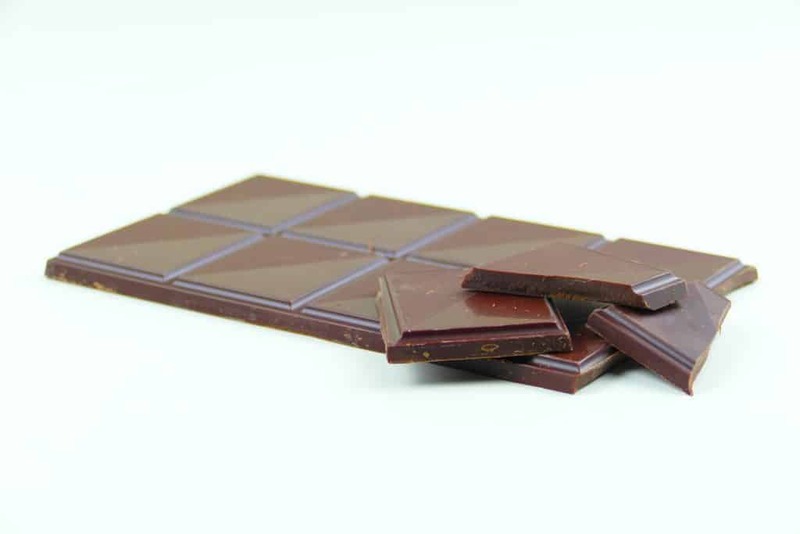 Among them is this sugar-free dark chocolates that are low in carbs. Fat bombs – If you can’t ignore your sweet cravings, then feed into them but safely. Try making yourself some keto fat bombs. Pickle juice is also great for cravings. 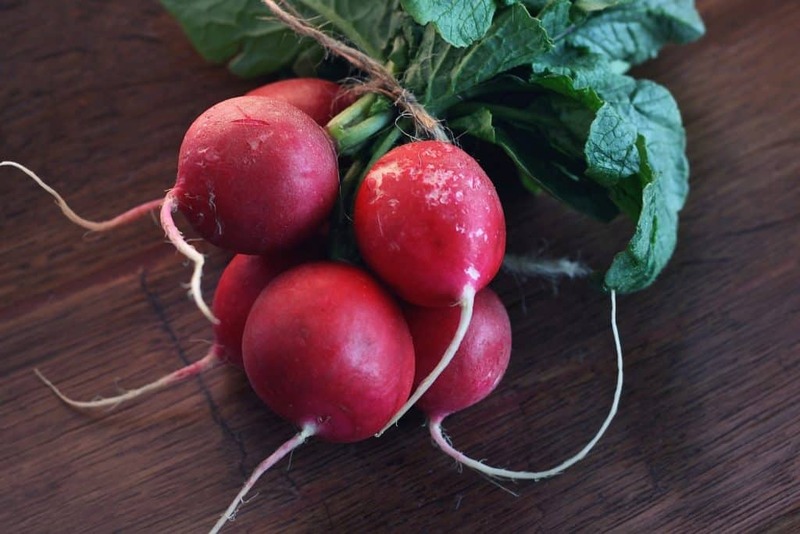 If you love salty foods and get those cravings often, then you need to try some of these when you feel like you’re about to cheat and spoil our entire day. These help a lot with salt cravings. 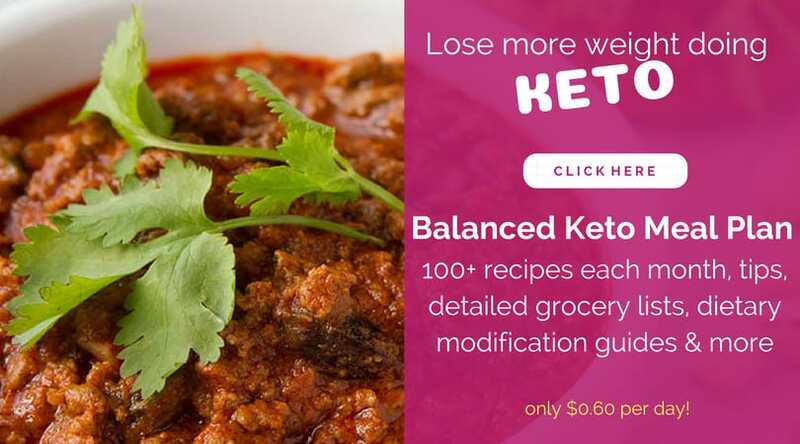 If you’re trying to lose weight or get healthy by doing the ketogenic diet, then you’ll want to try out this amazing keto meal plan. Many people who follow the keto lifestyle crave bread. I get this since bread has been a staple in almost everyone’s diet for years. 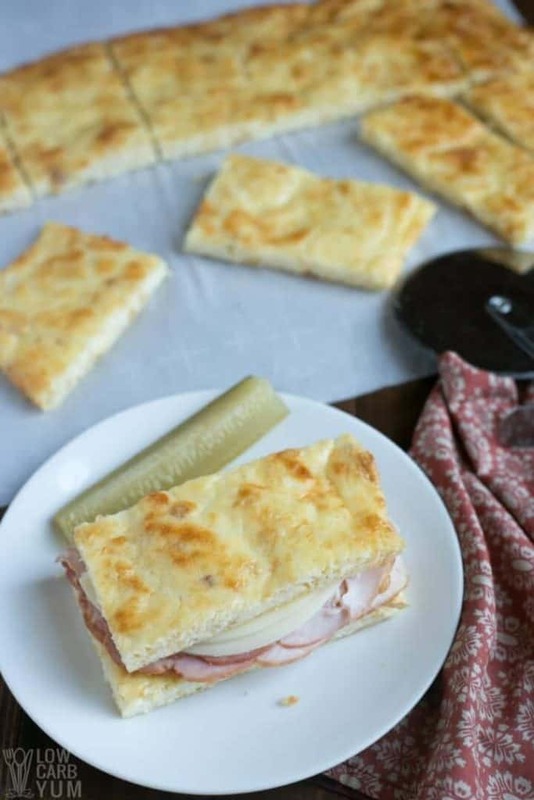 One simple way to satisfy this bread craving is to try out some great keto bread recipes. Therefore, you never have to miss out on your hamburgers again! This one is really awesome keto bread recipe. 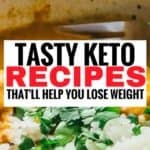 You can also find 35 keto bread recipes here. If you’ve been having any of these problems, try having a bulletproof coffee in the mornings to help you increase the fat in your diet. 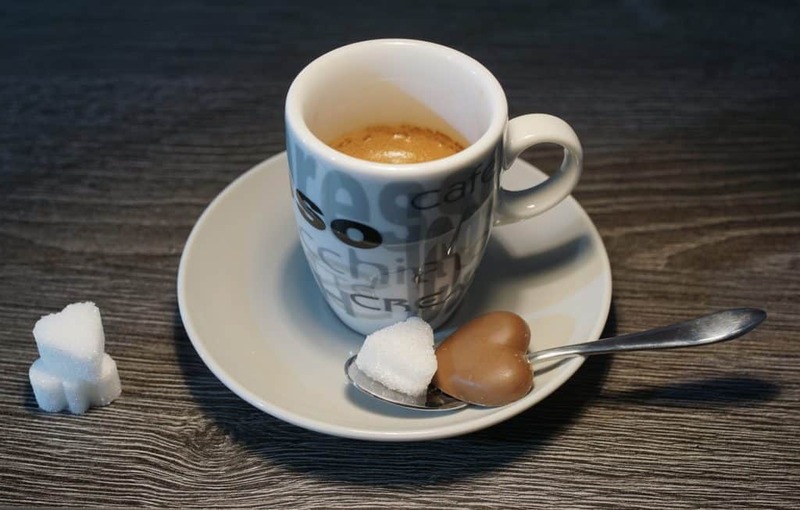 You can learn more about bulletproof coffee and some great recipes here. You can find these recipes here. These are 5 simple ketogenic diet hacks that’ll make being keto easier for you and make your journey to weight loss that much more enjoyable and doable. Great tips. Intermittent fasting is a great way to get into ketosis faster and great for your health as well. Also discovering 90-second bread saved me from many cravings. Look it up. It is great.